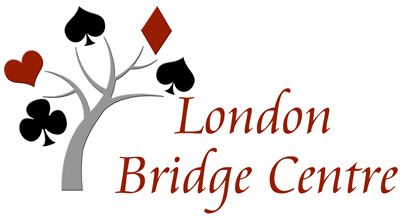 At the September 17, 2016 Annual General Meeting of London Bridge Centre, members approved a Code of Conduct. The purpose of this Code is to ensure that LBC continues to offer a welcoming, enjoyable and conflict-free environment with games conducted in a spirit of friendly competition. The Code of Conduct is binding on all members and visitors of LBC. Click here to view the Code. Regulations have been adopted by the LBC Board to support the Code of Conduct with a process to address breaches of the Code. Click here to review the regulations. LBC has developed a booklet of Etiquette and Procedure Tips to assist players. Click here for the tips booklet. To read Barbara Seagram's Bridge Etiquette and Protocol click here.